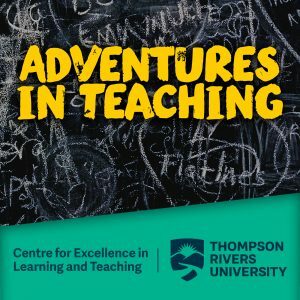 Host John Churchley speaks with theatre educators Wesley Eccleston (TRU Theatre) and Stephen Sawka (Performing Arts Westsyde – WSS). 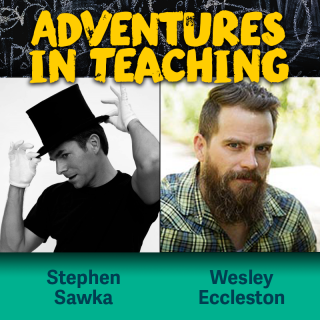 They share their stories about teaching with the stage as a classroom. 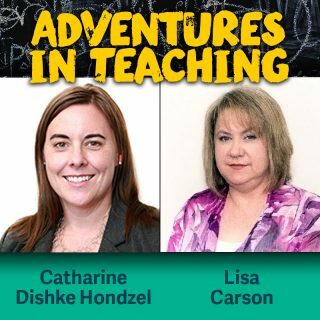 A career as a university instructor or K-12 teacher is full of stories. 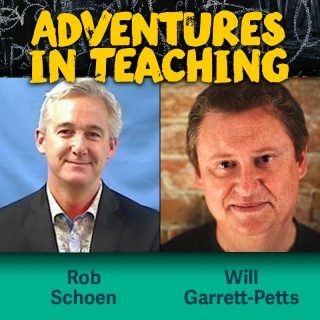 There are successes, failures, humour — but they’re always a source of professional learning and reflection. 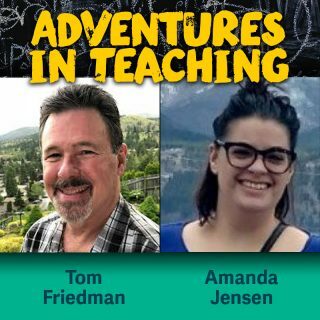 Hear from educators in K-12 and from the university level as they illustrate learning concepts, practices and principles through the telling of their own classroom adventures. 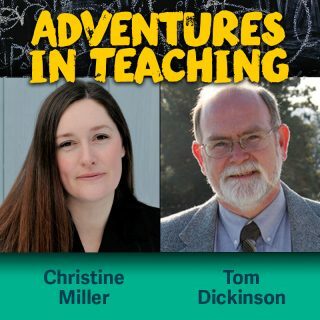 Told in an easygoing, conversational style, these stories will resonate with teachers of all levels. 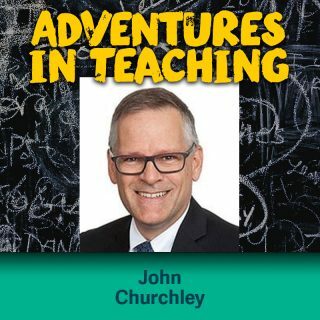 Adventures in Teaching is hosted by Dr. John Churchley, Coordinator for Teaching and Learning at CELT. 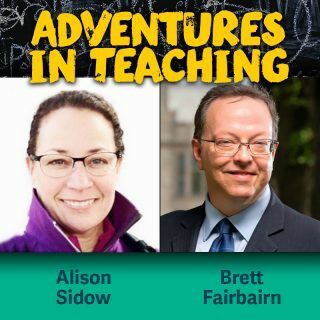 This site and podcast is licensed under a Creative Commons Attribution-NonCommercial 4.0 International License.